Amazing views from this 2 Bed/ 2 Bath + den/office at the Brava! 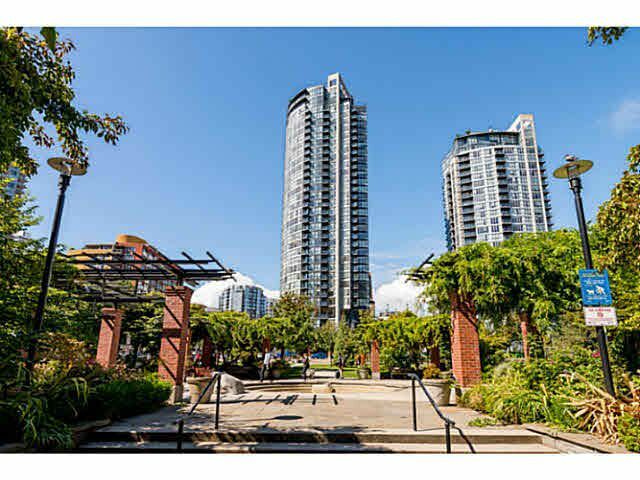 Plenty of natural sunlight and unobstructed views of Emery Barnes Park, City & Yaletown. Located steps from Restaurants, Shopping, Canada Line, Theatre, you can't beat this location! Parking and Storage included plus resort style amenities at Club Brava: outdoor pool, exercise center, hot tub, steam room, sauna, movie room and party room.